Imprisoned Lisbeth Salander is in peril because while protecting a defenseless woman, she provoked the prison queen bee. Investigative journalist Mikhael Blomkvist makes inquiries to help both women, and soon all find themselves endangered by people trying to cover up the past. 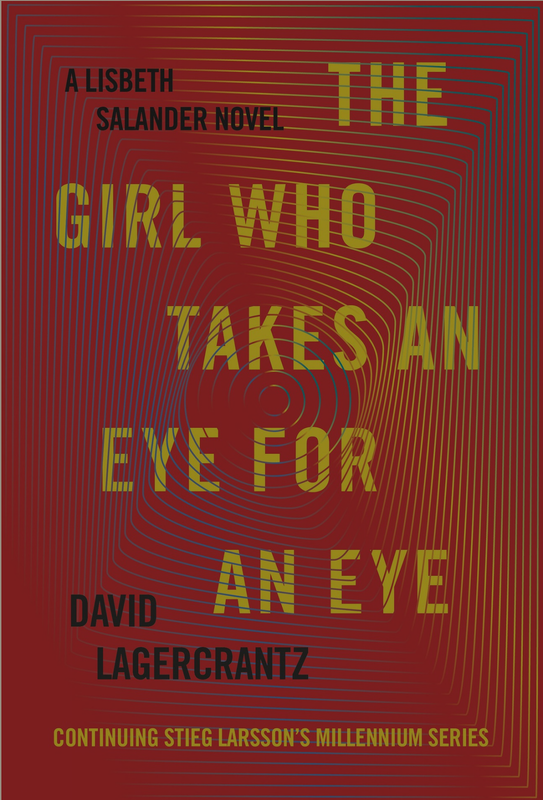 The fifth book in the Dragon Tattoo series and the second by author David Lagercrantz, The Girl Who Takes an Eye for an Eye stays true to the original series and is superb. I was so engrossed that I stayed up way too late, way too many nights reading this book!